RELATED – See Mark Hamill Get a Star on the Hollywood Walk of Fame! In the original film, Chucky was voiced by Brad Dourif, and he reprised his role in all of the subsequent sequels. If the Chucky TV series happens, Dourif will return for that as well. For the Child’s Play reboot, Chucky is a possessed Buddi doll manufactured by the Kaslan Corporation. To reclaim a human body, Chucky will target a young boy named Andy (Gabriel Bateman). Aubrey Plaza is playing Andy’s mother, Karen Barclay. Brian Tyree Henry and Tim Matheson co-star in the film as Detective Mike Norris and Kaslan Corporation CEO Henry Kaslan, respectively. Lars Klevberg directed Child’s Play from a script by Tyler Burton Smith. Child’s Play hits theaters on June 21. 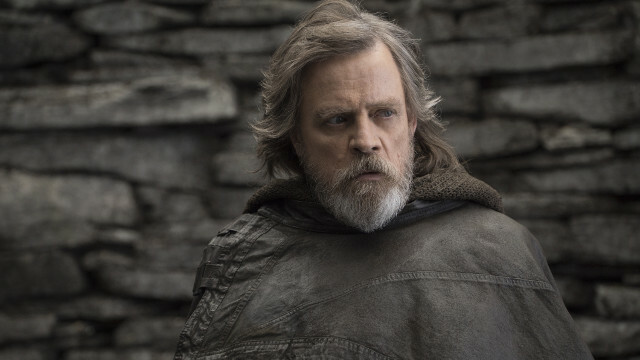 How do you think Mark Hamill will fare as Chucky? Share your thoughts in the comments section below.